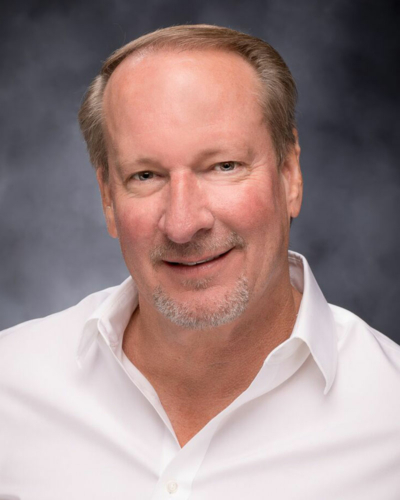 Ken Thiele is Founder and CEO of Skyview Networks, a leading broadcast technology and national sales solutions company. Under Thiele’s leadership, Skyview has amassed one of the most impressive portfolios in broadcast. Domestically, Skyview is the largest provider of distribution and inventory management in professional sports. The company’s national sales networks deliver 99% US coverage to premium, blue chip advertisers, harnessing demographically targeted networks. Thiele’s business philosophies are powered by broadcast client-based solutions, leveraging technology and innovation. Thiele began in the radio industry in 1985, building his first venture, Skyview Traffic, from the ground up. This traffic watch service expanded into several regional markets, making it a strong competitor in the space and led to acquisition by Metro Networks. In 1995, Thiele again was inspired to create a new enterprise in the radio industry, merging his knowledge of radio and passion for sports into Skyview Networks. Recognizing the unaddressed unique needs specific to play-by-play sports broadcasting, he worked to establish the groundwork for Skyview’s systems and software that are in place today. These developments include satellite and terrestrial distribution, inventory management software and national network sales. Under Thiele, Skyview has grown to service hundreds of networks with its technology and national sales solutions. As the largest vertically integrated provider of distribution and inventory management to professional sports in the nation, Skyview stands out in the marketplace as a one-stop shop. In 2014, the company was able to leverage its expertise to create a successful partnership with ABC Radio. Since, it has also inked a multi-year partnership with CBS Audio. It is Skyview’s technology and inventory management that powers national networks, distributing content nationwide, 24/7. Skyview’s national sales force is the exclusive sales partner for ABC Radio and CBS News Radio, building branded integrated campaigns that deliver dynamic audiences and powerhouse talent to advertisers. With Thiele at the helm and his veteran team of executives, Skyview has grown to a multi-million dollar company. His dedication to innovation and customer service continues to deliver for clients.